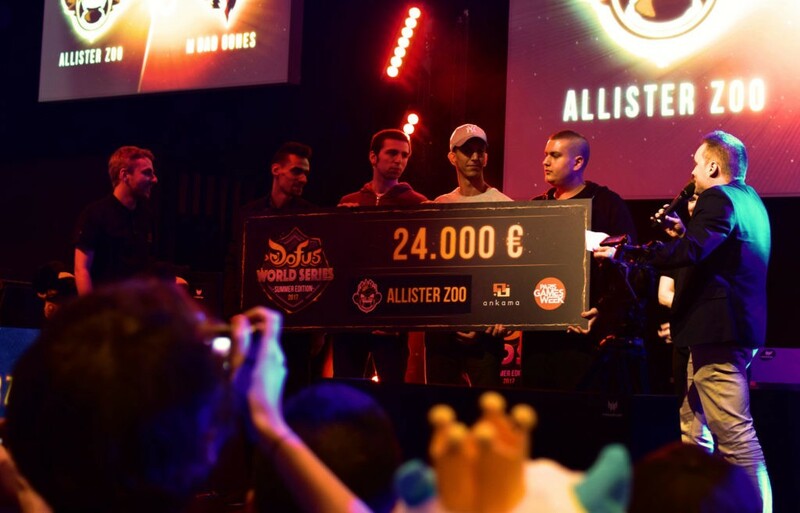 Our Dofus player Mounir gave us an interview before playing his last match of the Dofus World Series – Winter Edition, against Out of Control. The game will be played on Saturday, May 19th, at 1:30 PM at DreamHack Tours. GamersOrigin: What are your thoughts on the regular season ? Mounir: The patch 2.45 and the spells variants troubled us a lot. We were used to play the former meta. We doubted, we trained and now we are back with good results. GamersOrigin: What are your feelings concerning this particular 2.45 update ? Mounir: It was difficult to tryhard again. However at the end, I feel this meta is much more strategic than this older one. GamersOrigin: How did you prepare yourself for this final against Out of Control ? Mounir: When I look to the drafts, I feel confident. They are a good team that loves to surprise their oppenents. It is always tough to play against them, we have to figure out how to overcome them with the right stuff and strategies. GamersOrigin: What do you thking about the new attractability of the Dofus esport scene ? Mounir: It is very pleasant, especially when teams like GamersOrigin or Millenium want to invest in the scene. I think moving from 4v4 to 3v3 was a great idea, matches are more fun and dynamic to watch. GamersOrigin: How did you discover the game ? Mounir: By my little brother actually, I wanted to try and I loved it, the community is very nice. I never played PvE, only PvP by the way. GamersOrigin wishes good luck to Mounir and his teammates for today final #GOWIN !